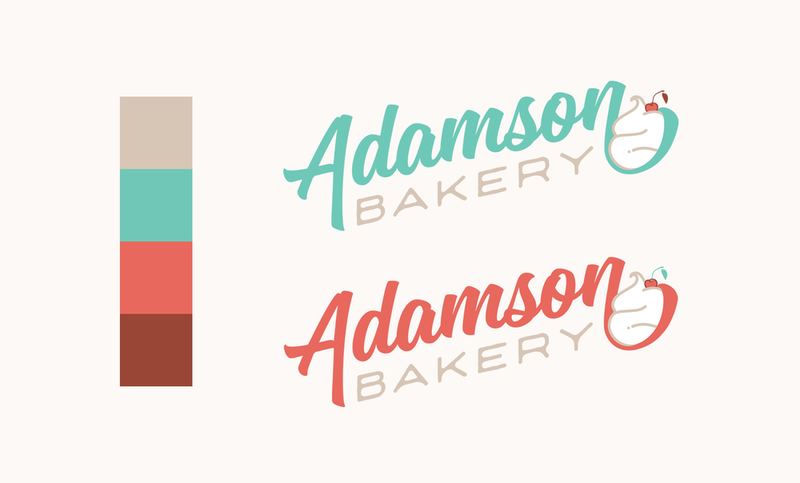 Adamson Bakery is the sister company of Adamson Barbecue, and therefore they wanted their logo to be based on the Barbecue logo I designed previously. I created a color palette for use throughout all brand material, new logo, and a website. Check out the Adamson Bakery website here. Visit the live Adamson Bakery website.